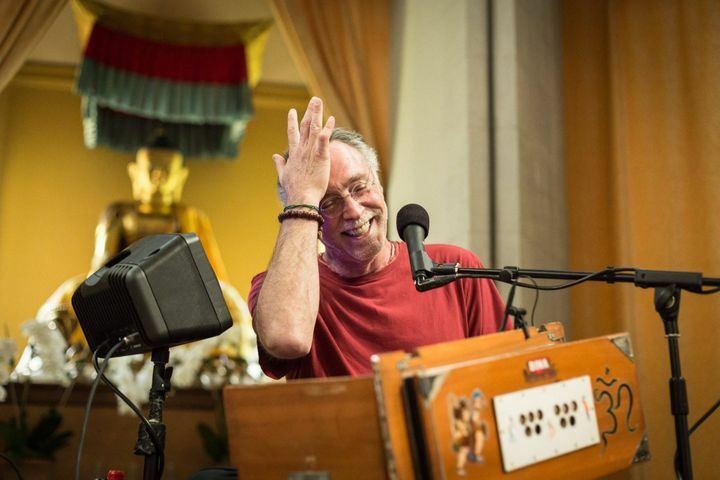 Krishna Das is a modern master who awakens the heart with his sacred music. Awesome! Always a joy to chant with Krishna Das.